Delicious with cheesy mashed potatoes and a green salad, this dish is special enough for guests, but homey enough for Sunday dinners with the family. 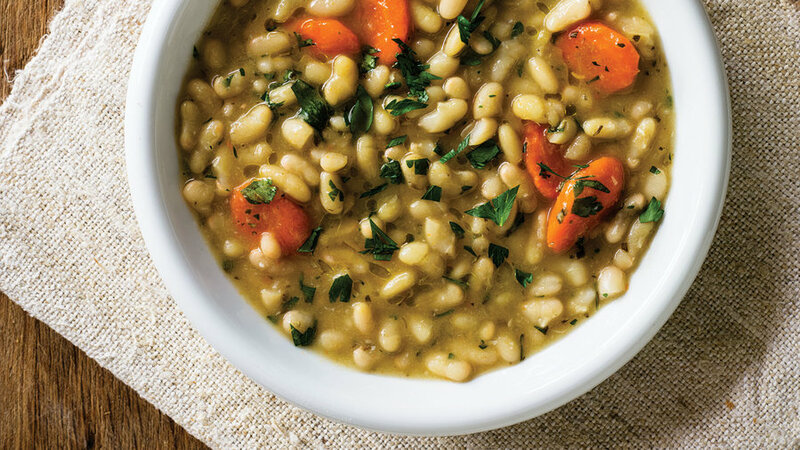 Make a big pot of this easy vegetarian dish for a hassle-free dinner or side. There’s no need to soak the beans beforehand; they cook up tender straight from the package. 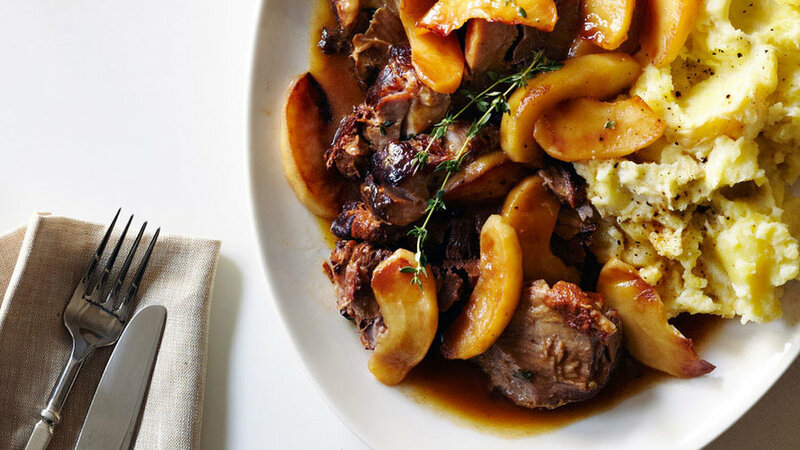 Save time and oven space this Passover: Use a slow-cooker for brisket that’s tender when pierced, with a rich, velvety sauce. 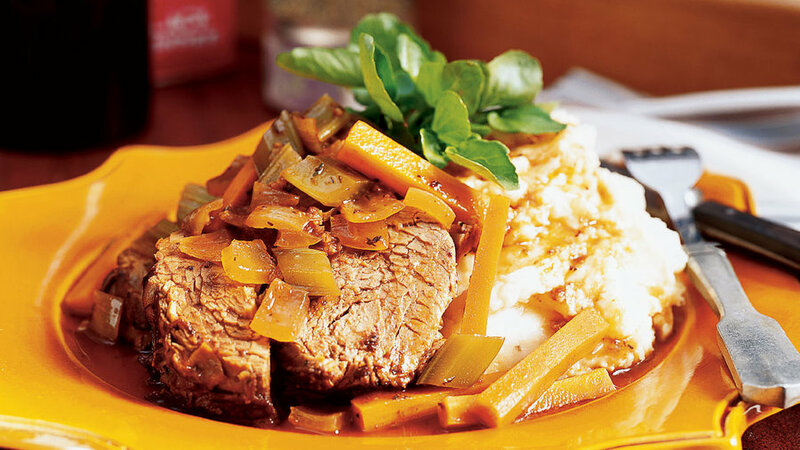 Start in the morning and you’ll have brisket by dinnertime. 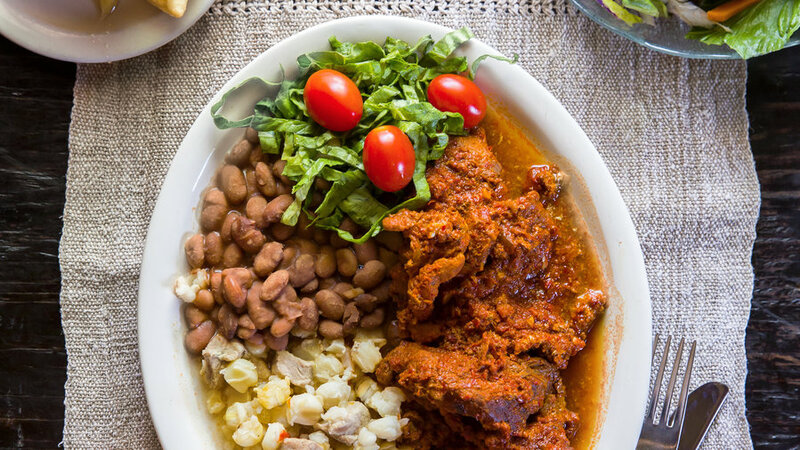 Santa Fe restaurant Rancho de Chimayó serves this dish with long-simmered posole corn, stewed pinto beans, and a bit of shredded lettuce and tomato for color. Chimayó chiles can be hard to get and expensive, but more readily available New Mexico chiles, both whole and ground, can be easily swapped in. The dish can also be made in a slow-cooker. 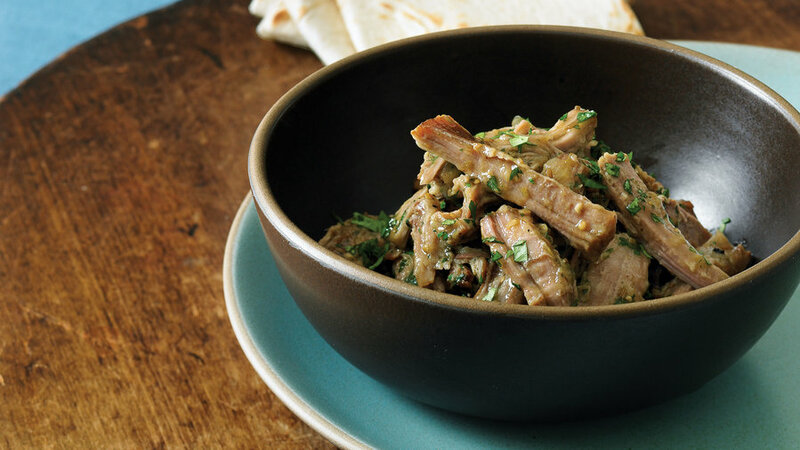 We like a reader's suggestion of pairing this Mexican-style braised pork with our chipotle coleslaw recipe. Add a little rice to fill out the meal, or pile the pork and slaw on tortillas for a scrumptious south-of-the-border dinner. 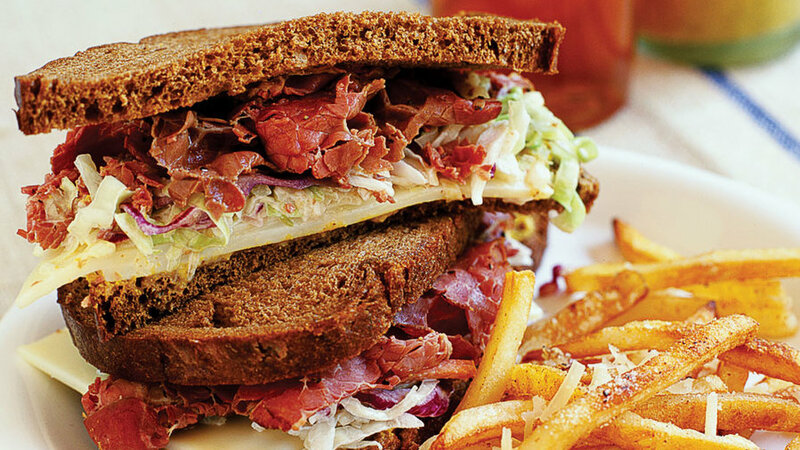 When you're at L.A.'s Dodger Stadium, the best thing to order between innings is the piled-high Fairfax sandwich made by Canter's Deli. This is our version. 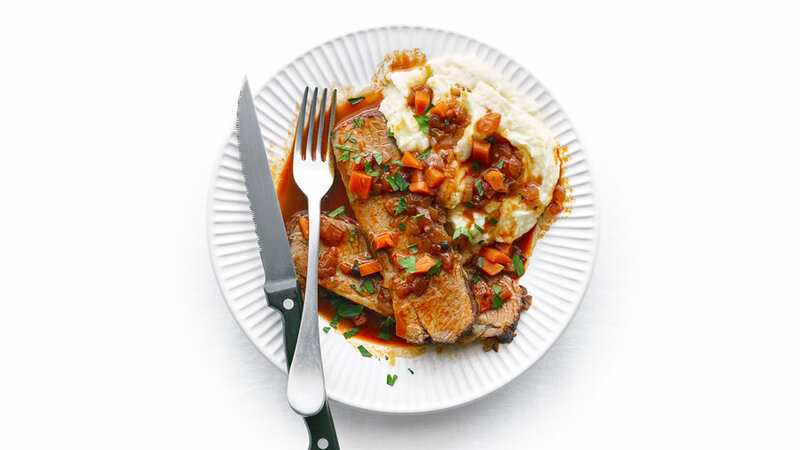 A mound of horseradish-laced mashed potatoes adds a little heat to this cold-weather classic. 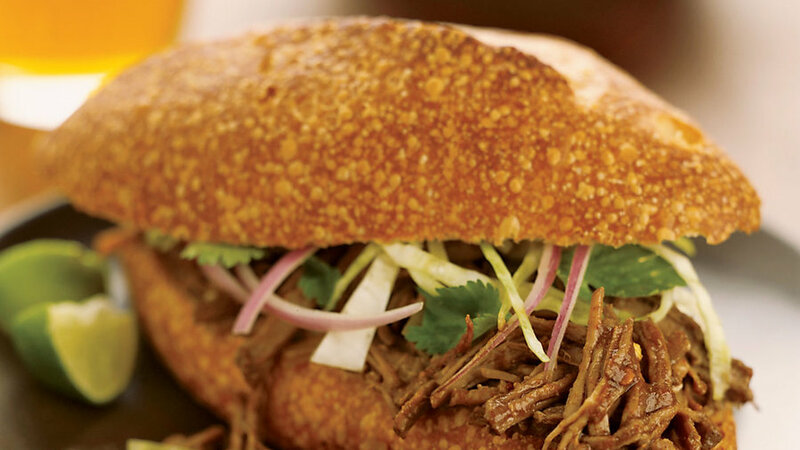 A little like a Mexican sloppy Joe, this juicy dish is best sandwiched in crusty French rolls and topped with shredded cabbage, red onion, sliced tomato, cilantro, and sour cream. 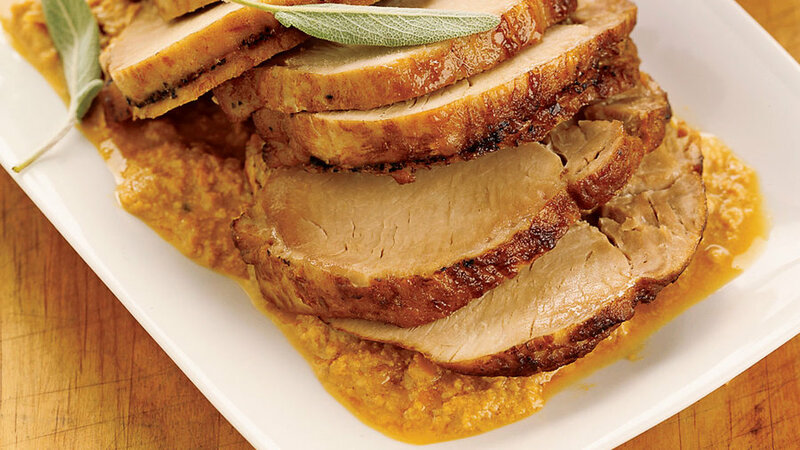 The traditional Italian method used for this dish is one of the most succulent ways to cook pork. Serve with polenta and a green salad. 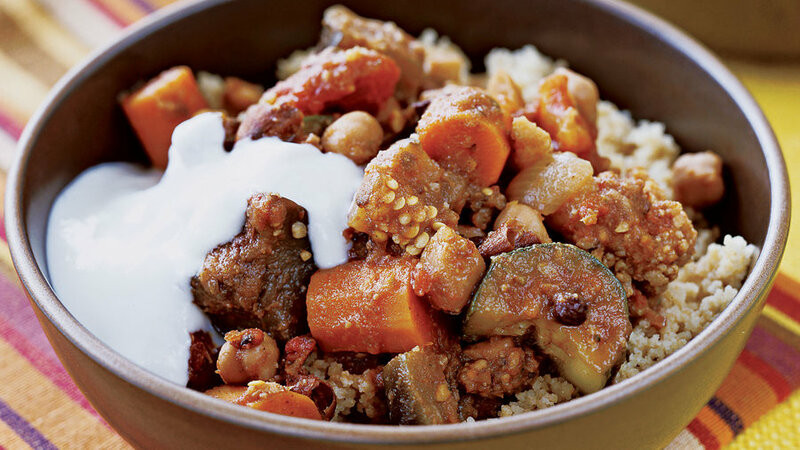 Vegetable stew gets a boost from almonds, spices, and currants in this eastern-influenced meal. 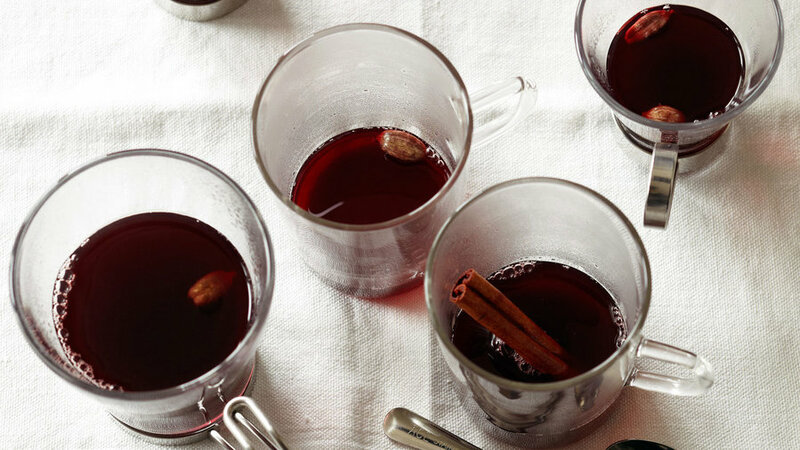 Pair with warm couscous and a spoonful of yogurt. 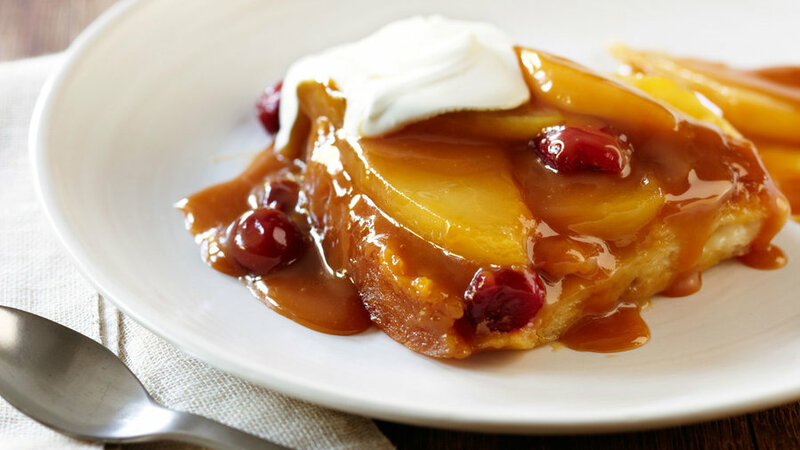 Imagine ending a dinner party with a warm, gooey dessert that has caramelized edges, like upside-down cake. Then imagine putting it together in 10 minutes and keeping your oven free while it cooks, and you’ve got the idea here.